All of the above are necessary to apply for a grant or to receive any funding in Ireland. Satisfying the three conditions will give a good impression to the grant authority/investor as it demonstrates you are serious about its business by taking the necessary steps. In the absence of a centralised system for grant applications in Ireland, your grant request is reviewed manually by personnel from the authority to which you are submitting a grant application. Available options are dependent on your employment status. An appointment with an EI advisor will be your first sales pitch of your business idea. You will have to prove and convince your advisor that your product or service is worth their time and money and both you and your team will do everything to succeed. If your presentation was convincing enough on the initial consultation, the advisor will consult with you on what grants, training, mentoring you qualify for. If you are currently in receipt of jobs seekers allowance (JSA) and you have a business idea you may qualify for an allowance under the “Back to Work Enterprise Allowance (BTWEA)” scheme (Citizens Information, 2015). The main benefit of this scheme is that you can set up and run your own business and still claim your JSA for two years. To qualify for BTWEA you must be in receipt of JSA for minimum of 12 months. This is a great opportunity for unemployed people to start their own business. 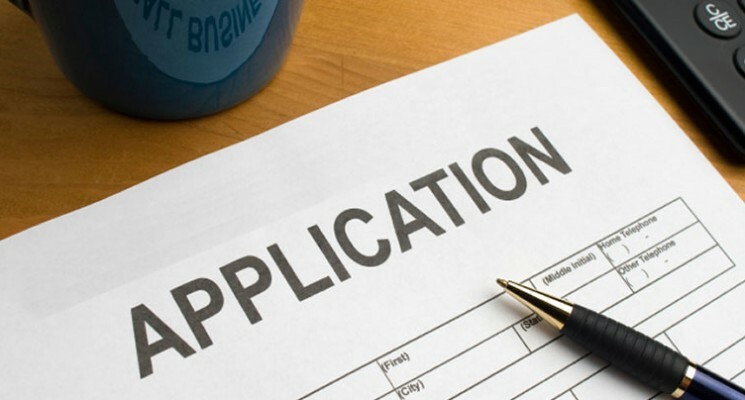 Following an application for the BTWEA and having ran your business for a while, you can then apply for other grant options available from Enterprise Ireland. Government grants and support is very helpful for start-ups. However, every start-up entrepreneur must understand that the start-up journey maybe the bravest thing they may ever do. Success will be determined by the toil and effort and sheer hard work along with building a network of partnerships and forging successful relationships on the journey. Citizens Information, 2015. [Online] Available at: http://www.citizensinformation.ie/en/social_welfare/social_welfare_payments/social_welfare_payments_and_work/back_to_work_enterprise_allowance.html[Accessed 04 December 2015]. Enterprise Ireland, 2015. [Online] Available at: http://www.enterprise-ireland.com/EI_Corporate/en/funding-supports/Company/Have-a-Startup-Idea/ [Accessed 04 December 2015]. Citizens Information, 2015. [Online] Available at: http://www.citizensinformation.ie/en/employment/types_of_employment/self_employment/setting_up_a_business_in_ireland.html [Accessed 04 December 2015].